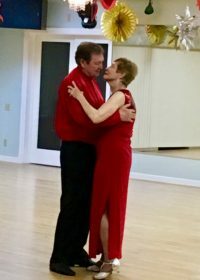 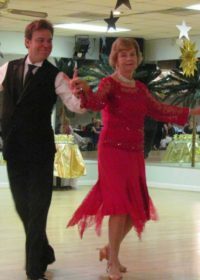 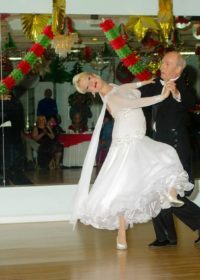 SUNCOAST BALLROOM is a complete Ballroom Dance facility, family owned and operated featuring dancing 6 nights a week, social parties, dinner dances and offers a Boutique for the purchase of quality dance clothing and shoes. 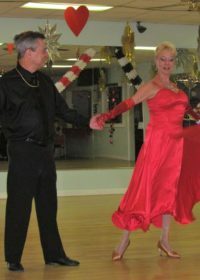 The studio is located in beautiful Tampa Bay in Pinellas County in the city of Largo. 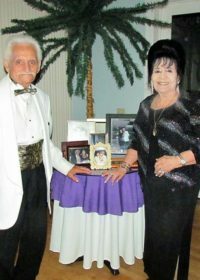 It is centrally located between Clearwater and St. Petersburg and directions can be found  here. 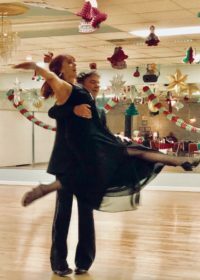 Our students come from all over the world and we welcome everyone from the serious competitor to the causal social dancer. 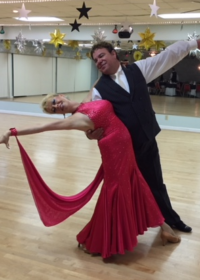 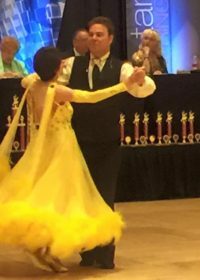 SUNCOAST BALLROOM  offers private dance lessons with our top ranked champion dance instructors as well as public group dance lessons with  NO CONTRACTS. 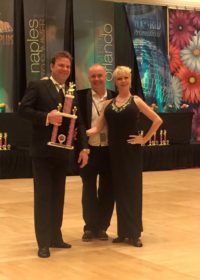 We pride ourselves on being professional dancers, not sales reps. We offer International and American style dancing and can tailor your lessons to meet your needs. 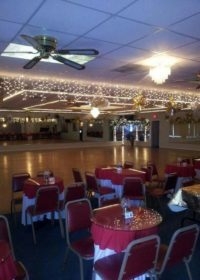 Our facility is one of the nicest in the Bay as we have a beautiful 3300 square foot smooth maple dance floor. 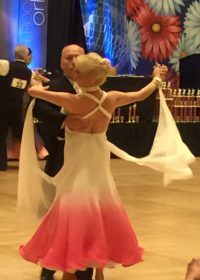 Enjoy a touch of refinement and come dance with us!